CS Recognition Solutions works in partnership with organizations to design and implement wellness programs. 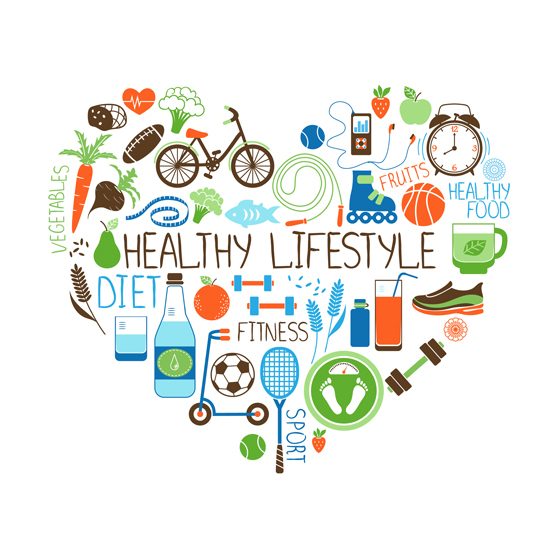 Health and Wellness programs are designed to encourage healthier lifestyle behaviors in your employees while decreasing your healthcare costs. Build a healthier workforce with a basic program or a complex health and wellness program. Whatever your specific need – Call us, we can help!